How to find help for any situation. Although we live in the age of information and everyone is bombarded with potential sources of help, sifting through those possibilities can be a chore. This is where Help Yourself comes in! 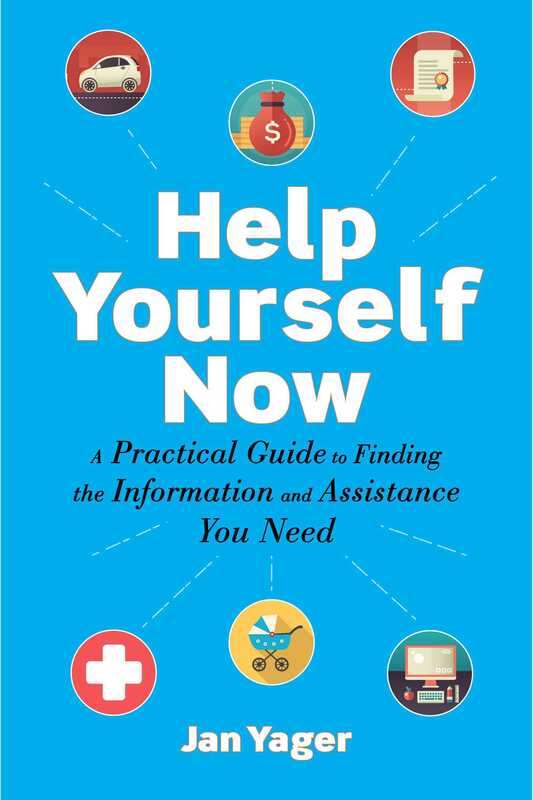 With this useful reference, author Jan Yager provides an overview of the various situations that most people have to navigate, from calling customer service or reporting a crime to finding credible and reliable information about a business, health, or legal concern.